Baby and children’s skin is more sensitive than adult skin as the body’s natural protection mechanisms have not yet fully developed, particularly in the early years of childhood. 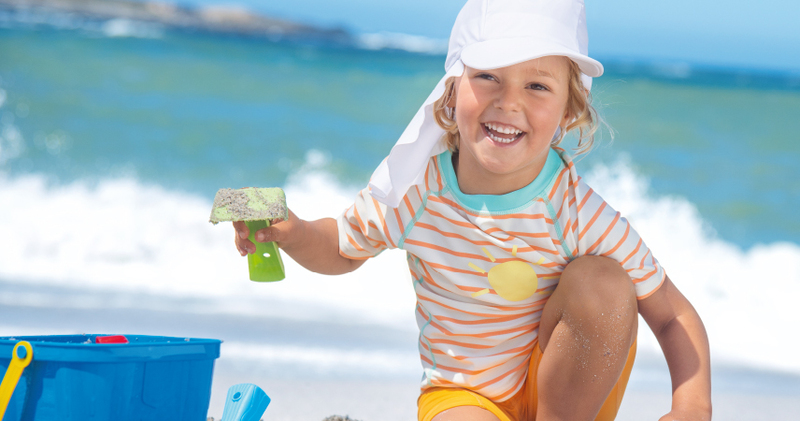 Children’s skin is paler and thinner as adult skin and therefore requires especially strong sun protection. But don’t forget: shade is the best sun protection!